For this achievement, simply ignore Zote, essentially leaving him to die. 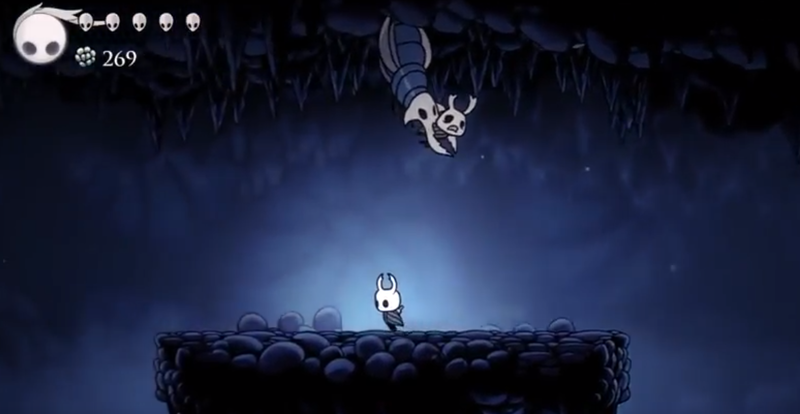 Return to this spot later and you will find Zote's skull on the platform. Attack it and the achievement will unlock. I don't know the exact trigger but I went back to check after finding the Crystal Heart ability in Crystal Peak and Zote was dead. There are currently no gaming sessions for the Neglect achievements that you can join - why not register and make a new session?